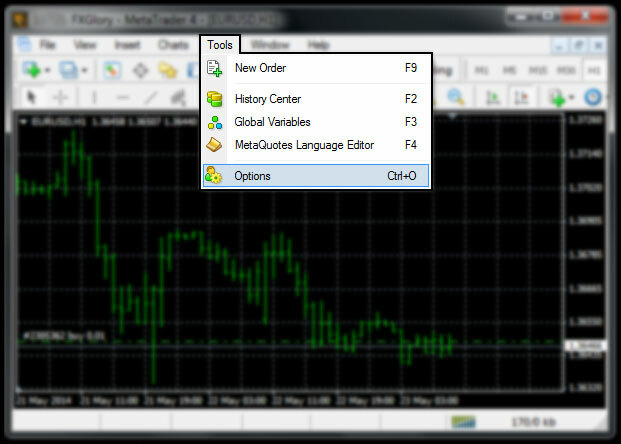 How can I change my MT4 Master password through MT4? First of all log in to your MT4. 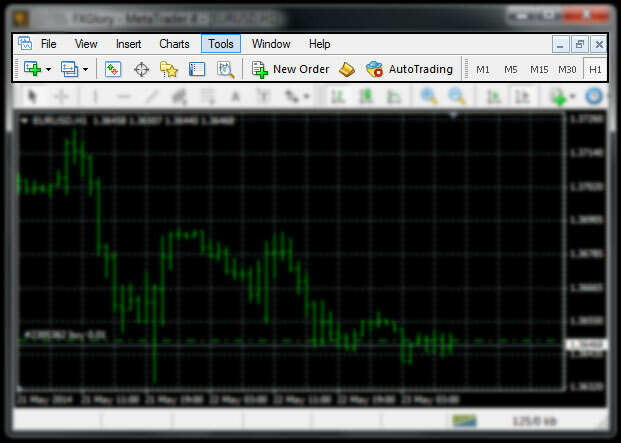 Then in the Menu bar you can see the " Tools " part, click on it. Please choose " Options ". Here are your login username and password, so click on the " Change " button. 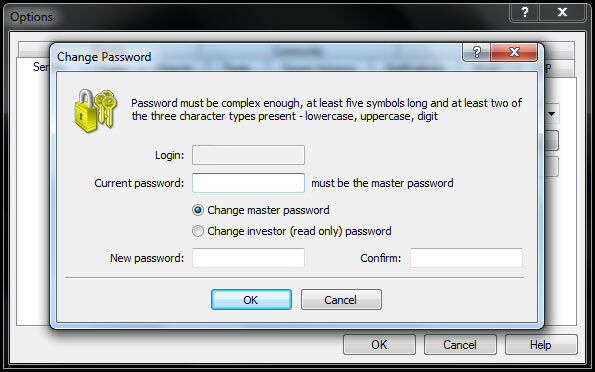 Now you can change both Master password and Investor password. If a client lose and/or forget his/her trading account passwords, he/she can send a request with his/her registered email address and account number to: accounting@fxglory.com in order to recover his/her trading account passwords. Unfortunately, we do not work with clients from Banlgadesh.